Water saving efforts of many Cape Town residents have helped push back Day Zero to 16 April 2018. 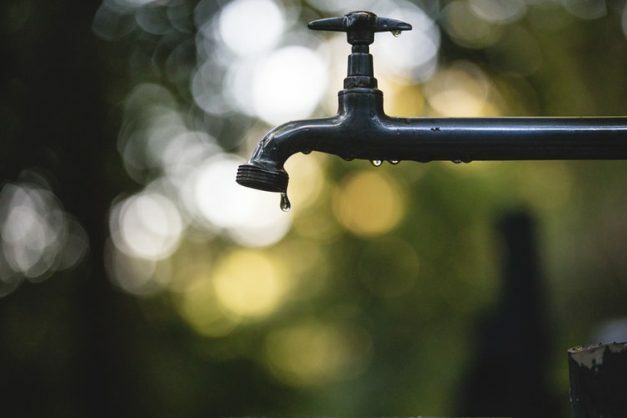 Day Zero in Cape Town, when household taps run dry, has been moved back four days to April 16, Democratic Alliance (DA) leader Mmusi Maimane announced on Tuesday. Maimane, who was addressing media on efforts by Cape Town and Western Cape authorities and residents to deal with the water crisis, said: “Thanks to the water-saving efforts of many Cape Town residents, I can confirm that we have begun to push back Day Zero, which is now 16 April 2018. “Pushing back Day Zero by four days may not seem like a lot, but actually it is a significant victory. It shows that residents are coming together and cutting water consumption,” he said. The DA governs at municipal and provincial level in the Western Cape. BREAKING NEWS: Over the last week, we have pushed #DayZero back 4 days; to 16 April! Yeah, would love to, but have been waiting over 65 hours for someone to repair my leaking water meter outside of my property after being told it would be resolved within 48hours. Tired of your "save save save" messaging when you do little to aid us.